College Yearbooks are more than just a collection of photos. They are a medium to preserve the most memorable events of the year—from competitions, ceremonies, football games, homecoming and other sporting events, to club events and academic awards. They capture and record the spirit of a particular moment in history—the history of the school and its students and faculty. Yearbooks allow us to look back fondly at the friends and teachers that we knew. For high school seniors especially, the Yearbook marks the final chapter before stepping out into the world. Speedway Yearbooks understands the significance that these moments hold for your institution, your students, and their families. It is for this reason that we strive to produce quality yearbooks at an affordable price and in a timely manner, so that more students can take home a memento of their college experience. As a competitive yearbook vendor, Speedway Yearbooks sacrifices nothing in fulfilling this goal. Third, we ensure that your yearbook is bound using library quality binding standards for uncompromising quality and durability. 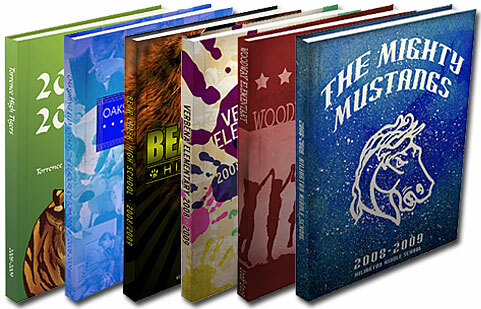 Fourth, our cutting edge production technology allows us to offer our services to you at a lower cost with an uncommonly fast turnaround speed, so that no time is wasted getting your yearbooks back to you.